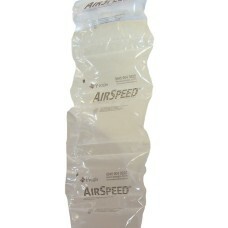 The cups are ideal for Warehouse/ Water Machines/ Office/ Guests / Parties etc. 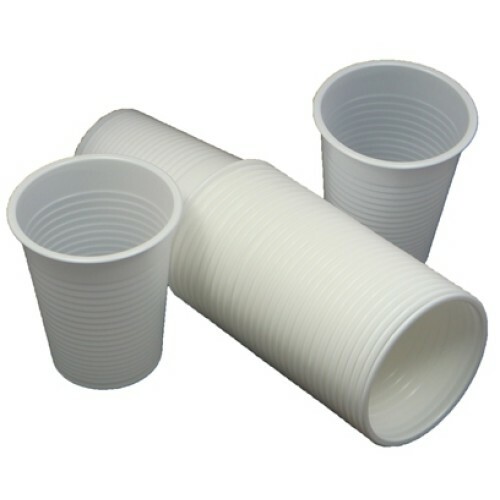 These are excellent quality standard plastic cups. The size of each pillow is 100mm x 200mm and there are approximately 600 air pillows in each 15 cubi..
100 x Single Wall Cardboard Postal Mailing Boxes 6"x6"x6"
A Pack Of 100 x Single Wall Small Postal Mailing Cardboard Boxes 6x6x6". 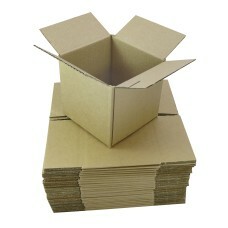 Perfect for those small ite..
100 x Single Wall Cardboard Postal Boxes 12"x9"x6"
100 x Single Wall Packing Cardboard Boxes 12x9x6". 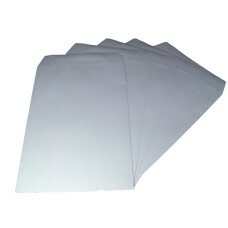 Perfect for small items, A4 documents, leaflets e.. These are plain versions (hence do not contain a see through window) the the exact size is 229x162mm..